Atlas America is a comprehensive visitors health insurance for all non-US citizens traveling outside their home country and if their travel includes USA. Atlas America is with you almost anywhere in the world you may travel for vacation, study abroad, corporate travel, or mission work. The Atlas America visitors health insurance plan brochure provides the details of coverage and exclusions, among other high-level details. Get an overview of how the Atlas America insurance plan works. The overview describes how to use the insurance, what and how much is covered. 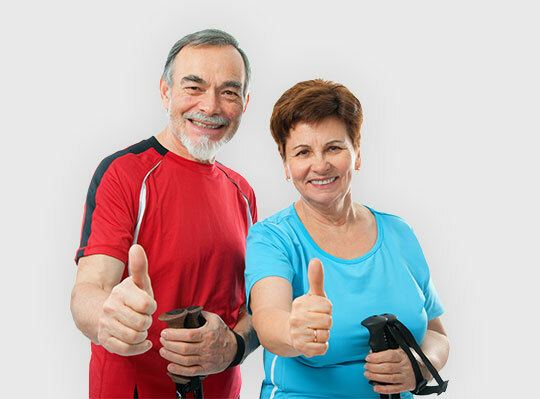 Easily understand the array of benefits that the Atlas America insurance provides with this high-level list of plan benefits and benefit descriptions. The certificate wording helps you understand what the Atlas America insurance covers. It details the key features of the insurance and exclusions. Atlas America visitors health insurance is a part of Atlas Series travel medical insurance and is offered by Tokio Marine HCC Medical Insurance Services Group (HCCMIS). Atlas America visitors health insurance is underwritten by Lloyds and it is rated A “Excellent” by A.M. Best. Atlas America is available for any duration from 5 days to 364 days. You can purchase Atlas America insurance online on this website or by completing a paper application and sending it by mail or fax. If you purchase online, you will receive an extension notice via email 2 weeks before its expiration. You can extend online at that time or you can call us. 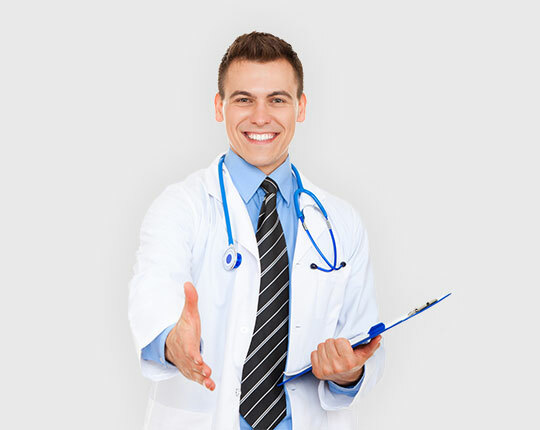 Atlas America visitors health insurance participates in First Health PPO network which is a very wide network of physicians, hospitals and other providers all across USA. When you visit the provider in the network, they would generally bill the insurance company directly and charge you only the network negotiated fees which are typically lower than their regular fees. Atlas America visitors health insurance provides instant quotes and you can make instant purchase with a credit card payment. There is no medical exam needed. You require date of birth, passport number, name and travel dates of the traveler. Are your relatives visiting the USA? 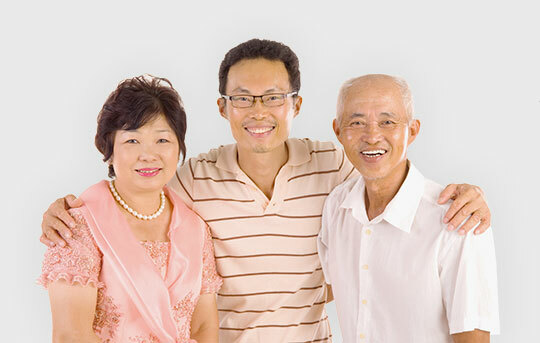 If your relatives are visiting the USA, Atlas America insurance is an excellent visitors health insurance. Copyright © 2006- AtlasAmericaInsurance.com. All rights reserved. Offered by Insubuy®, an authorized provider.